Recent models of Sharp reveal that they are highly conscious about the aesthetic value of their models. 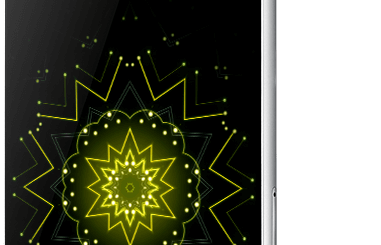 Sharp Aquos Crystal is one among the artistically crafted series. Now they are about to introduce the mini version of Aquos Crsytal. 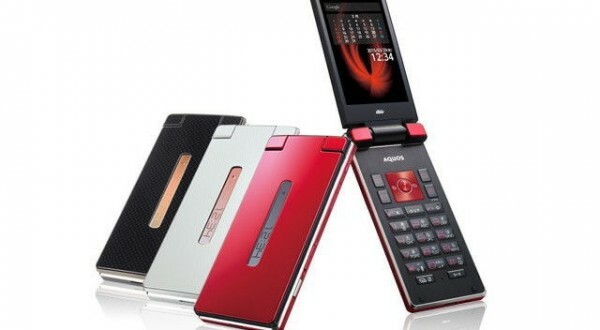 At the same time another exciting flip model from Sharp introduced in the market, Aquos K flip. The most exciting thing about the Aquos crystal devices was the bezel free edge design. These bezel free displays have enhanced the outstanding display quality of the device. Now Sharp has applied the same unique feature on the latest mini version. Sharp Aquos Crystal mini is not so advanced as its predecessor. But it has something to grab the attention of many. This device comes with an display of 4.54-inch with 1080p support. The boundary less screen will definitely improve the final output. 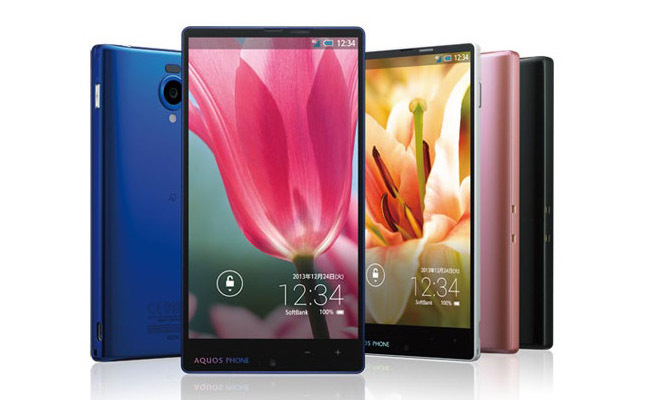 On the other hand, new comer Aquos K flip eyes the middle class customers with standard configuration. This device comes with a 3.4-inch LCD with 540 x 960 pixels. Traditional mobile lovers are going to enjoy the old fashioned numerical keypad design. Yes, there is no touch interface for this device. Comparatively low power battery type is used in the device with a capacity of 1410mAh. A Snapdragon made quad core processor with 1.2 Ghz is the brain of the device. The same Snapdragon 400 type processor is now a common configuration with many mobile manufacturers. Crystal mini can be placed in high end category. This device has the outstanding Snapdragon 801processor within it. The user will enjoy the unique combination of a powerful 2 GB RAM with the highly efficient Snapdragon 801 series. As a mid-ranged device the inclusion of 1 GB RAM is not a bad option for the Aquos K flip. Internal storage capacity of 8GB is available with the device and also expandable upto 32 GB using microSD cards. These models are based on Android 4.4 operating system. For Crystal mini, 2120mAh battery is definitely the highlighting feature. They have introduced a new feature Sharp IGZO screen technology which is able to provide 2-3 days charge. Now the user can forget about ‘empty battery’. It is absolutely the all-time problem of a common mobile user and now it is resolved. Both models are provided with 13 Megapixel rear camera. Sharp Aquos Crystal is already known for its unique photo quality and you can expect the same on these models. These two models are targeting various customer groups. A neat marketing strategy will improve the current customer base of Sharp. They will have to utilize the success of Aquos Crystal to keep the momentum recently earned. Black, White and Red varieties of devices are now available in the market. A price range of $239 and $110 can be expected for Sharp Aquos Crystal mini and Sharp K Flip respectively.